The Telugu Desam Party (TDP) chief launched his ''Dharma Porata Deeksha'' (a day-long protest for justice) at the Andhra Pradesh Bhavan to urge the centre to fulfil promises made when Telangana was carved out of Andhra Pradesh in 2014. Andhra Pradesh Chief Minister N Chandrababu Naidu is sitting on a day-long fast in Delhi today to demand special status for the state. 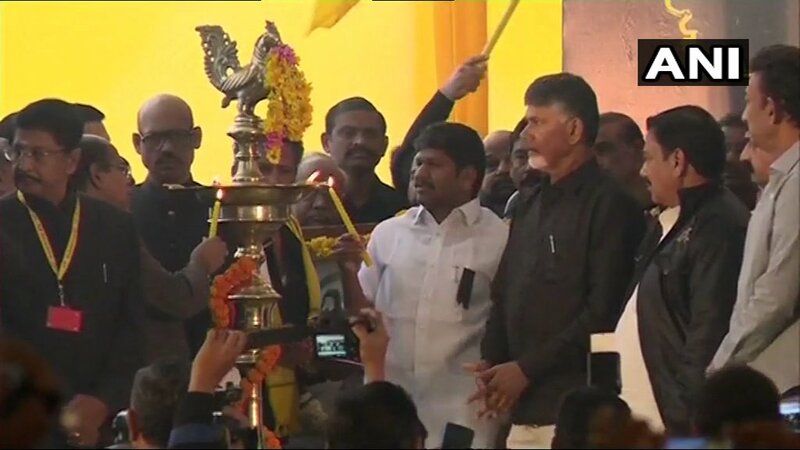 The Telugu Desam Party (TDP) chief launched his ''Dharma Porata Deeksha'' (a day-long protest for justice) at the Andhra Pradesh Bhavan to urge the centre to fulfil promises made when Telangana was carved out of Andhra Pradesh in 2014. Mr Naidu paid tributes to Mahatma Gandhi at Raj Ghat and the Ambedkar Statue at the Andhra Pradesh Bhavan before starting his protest. 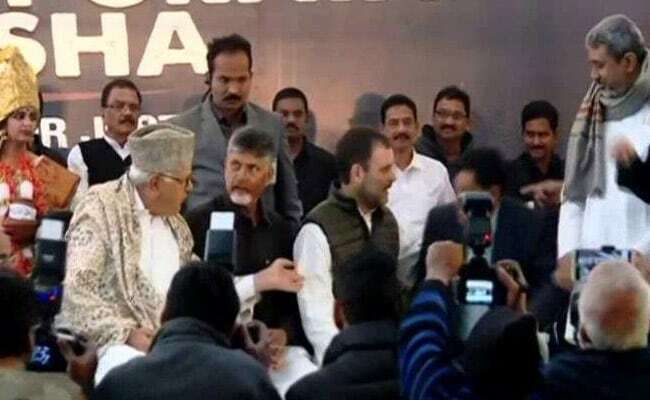 Mr Naidu's protest was joined by Congress President Rahul Gandhi, National Conference's Farooq Abdullah and Nationalist Congress Party's Majeed Memon. The TDP had exited the BJP-led NDA last year over what its chief described as "injustice" done to Andhra Pradesh after its bifurcation. Mr Naidu accused the Narendra Modi government of going back on a long-awaited promise of special state status for Andhra Pradesh. 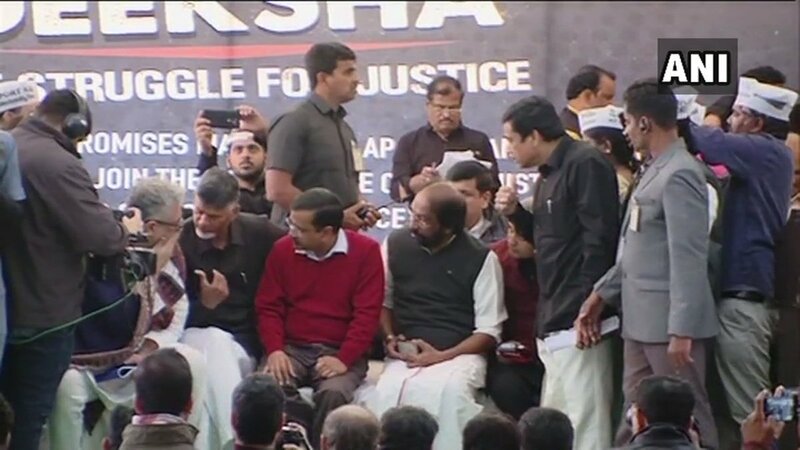 Delhi Chief Minister Arvind Kejriwal, who today reached Andhra Bhawan in solidarity with his Andhra counterparty Chandrababu Naidu, launched a scathing attack on Prime Minister Narendra Modi. "I want to tell Modi that he is not the Prime Minister of his BJP alone but of the entire India. The way he treats state governments run by non-BJP parties looks as if he is the Prime Minister of Pakistan," Mr Kejriwal said. "It is unfortunate that the Chief Minister and thousands of people from Andhra have to demonstrate here for special status for the state. This poses a big question on the country's federal structure," he added. Chandrababu Naidu's 'Dharma Porata Deeksha' (a day-long protest for justice), which began at 8 am, is likely to end at around 8 pm today. He will also submit a memorandum to President Ram Nath Kovind on February 12. Attacking Prime Minister Narendra Modi, National Congress chairperson Farooq Abdullah said, "Modi has stooped so low, he's making personal attacks against Naidu, who is doing a great service to the country." "The Jammu-Srinagar highway is closed for six days. They cannot clear the 30-km road, but they want to rule the country," he added. Delhi Chief Minister Arvind Kejriwal, DMK's T Siva and Trinamool Congress' Derek O'Brien also arrived at Andhra Bhawan in Delhi to express solidarity with Chandrababu Naidu's day-long fast. 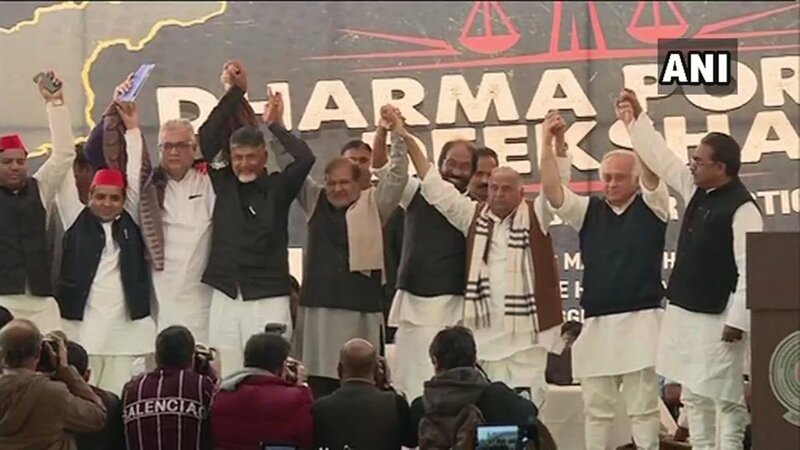 Chandrababu Naidu's cabinet colleagues, MPs, state legislators, leaders of student and employees groups and mass organisations and other leaders joined him on the fast. A large number of protesters have also joined Mr Naidu. They reached the national capital by two special trains hired by the state government. 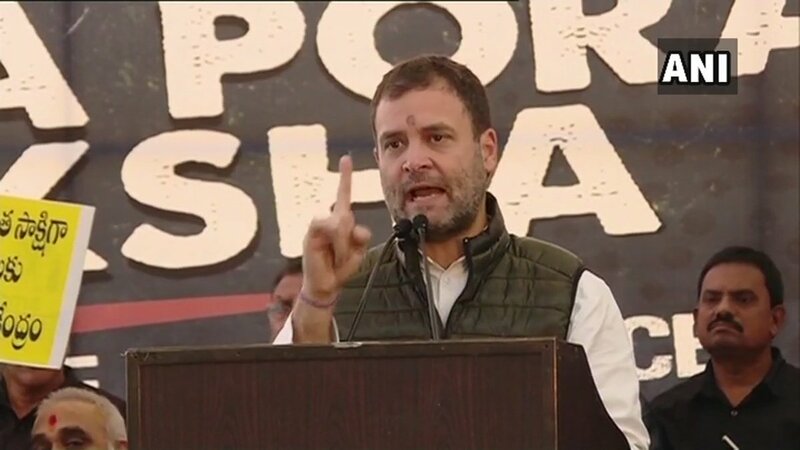 Expressing support for Andhra Pradesh Chief Minister Chandrababu Naidu's day-long fast, Congress chief Rahul Gandhi alleged that Prime Minister Narendra Modi had stolen from the people of the state and given the money to industrialist Anil Ambani. 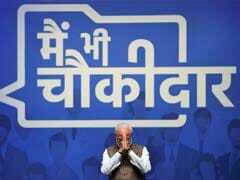 "The prime minister has stolen from the people from Andhra Pradesh and he has given that money to Anil Ambani. 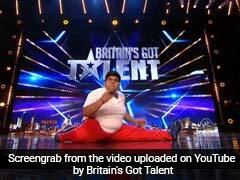 That is the fact of the matter," Mr Gandhi said at Andhra Bhavan. "Mr Narendra Modi, wherever he goes, he goes to Andhra Pradesh, he lies about special status. He goes to the North-East, he tells another lie over there. He goes to Maharashtra and he tells another lie over there. 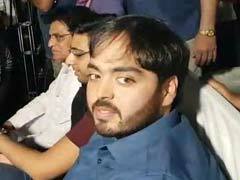 He has got absolutely no credibility left," Mr Gandhi added. 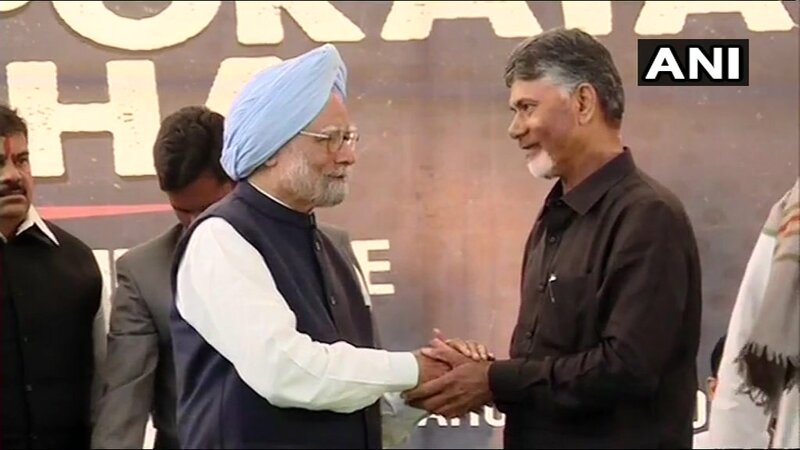 Former PM Manmohan Singh came out in support of Chandrababu Naidu today, saying that special category status promised to Andhra Pradesh must be implemented without any further delay. "Demand for special status had support of all parties when it was discussed in Parliament," Mr Singh said. Former Prime Minister and senior Congress leader Manmohan Singh arrived at Delhi's Andhra Pradesh Bhawan to join Chandrababu Naidu's protest against the Centre. 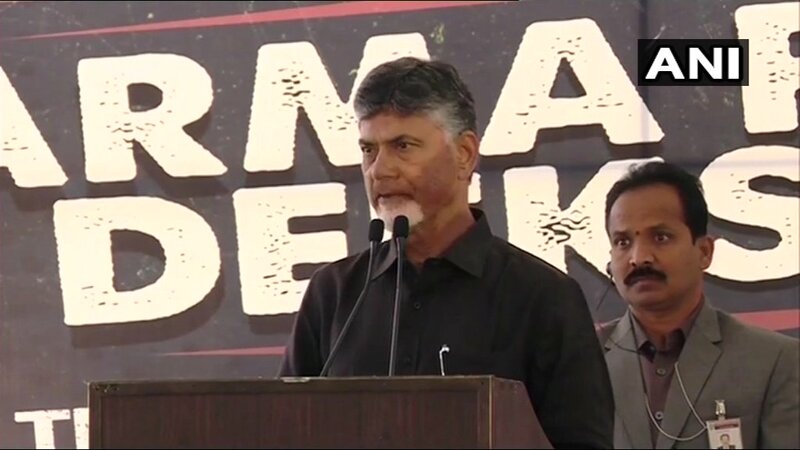 A day after Prime Minister Narendra Modi addressed a rally in Andhra Pradesh and made a bitter attack on the chief minister, Chandrababu Naidu said, "Modi came to Guntur yesterday. He spent so much of time and so much energy to attack and criticise me but not to solve any problem. 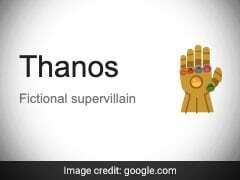 This is where you are totally imbalanced." "What kind of a PM is he (Narendra Modi)? He did not fulfill the commitment made to the people of Andhra Pradesh. Mr Modi tells a lie wherever he goes. He has got no credibility left," Rahul Gandhi said at Andhra Pradesh Bhavan today. 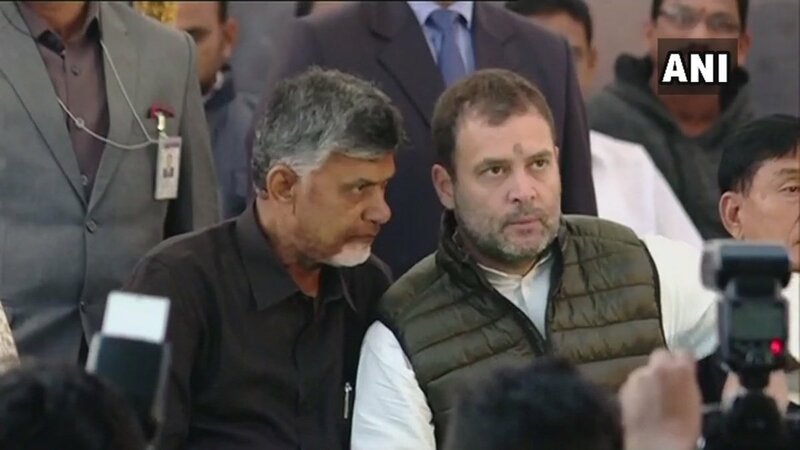 Congress President Rahul Gandhi at the Andhra Pradesh Chief Minister N Chandrababu Naidu's day-long hunger strike against the central government. 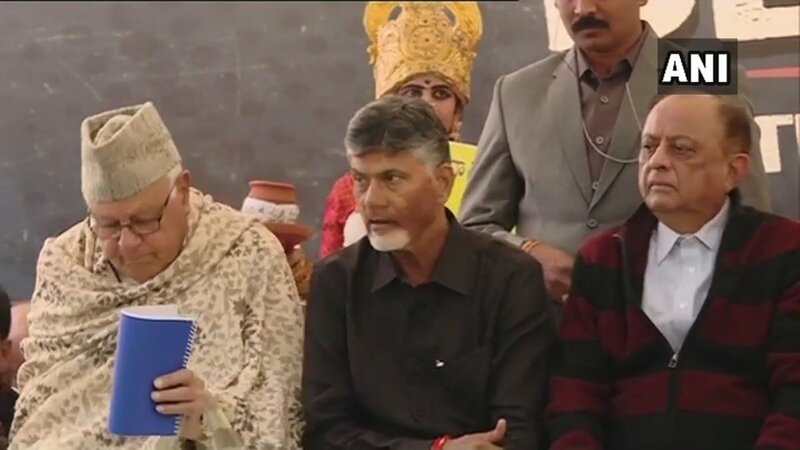 National Conference's Farooq Abdullah and Nationalist Congress Party's Majeed Memon join Andhra Pradesh Chief Minister and Telugu Desam Party Chief N Chandrababu Naidu's day-long hunger strike at Delhi's Andhra Pradesh Bhawan. 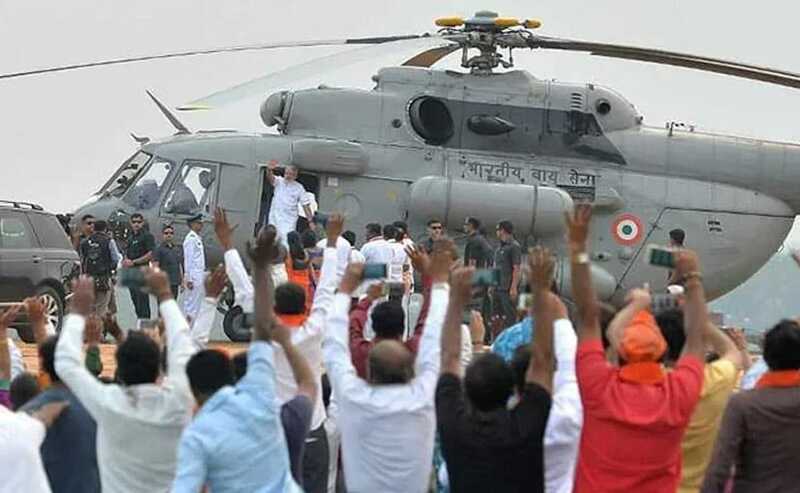 "Yesterday, the PM visited Andhra Pradesh's Guntur one day before the dharna. What is the need, I am asking," news agency ANI quoted Chandrababu Naidu. His protest comes just a day after PM Narendra Modi held a rally in Andhra Pradesh, roasting the TDP chief for allegedly wasting public money on political campaigns. "PM did not follow 'raj dharma' (ruler's duty) in case of Andhra Pradesh as his government denied state special status... why are you not keeping your word? If you don't get it done, we know how to get it done," the 68-year-old Chief Minister said. At Delhi's Andhra Pradesh Bhavan, Chandrababu Naidu "warned" the Centre and Prime Minister Narendra Modi to "stop attacking an individual", news agency ANI said. At Delhi's Andhra Pradesh Bhavan, Chandrababu Naidu said, "If you wont't fulfill our demands, we know how to get them fulfilled. This is about self respect of people of Andhra Pradesh. Whenever there is an attack on our self-respect, we won't tolerate it." Andhra Pradesh Chief Minister and Telugu Desam Party chief N Chandrababu Naidu begins his daylong hunger strike at Delhi's Andhra Pradesh Bhawan. 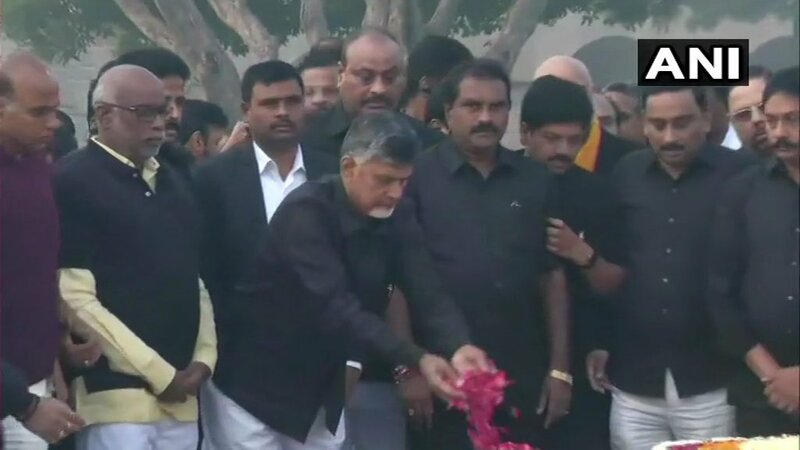 Andhra Pradesh Chief Minister and Telugu Desam Party chief N Chandrababu Naidu paid tribute to Mahatma Gandhi at Delhi's Rajghat today before launching his day-long hunger strike. He also offered tributes to BR Ambedkar at Andhra Pradesh Bhavan.